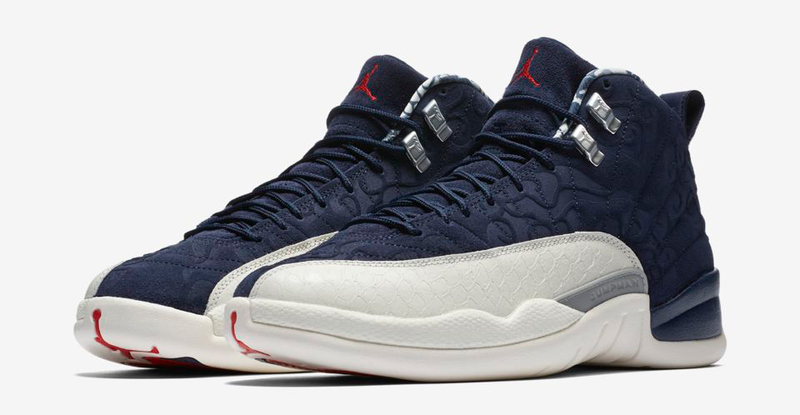 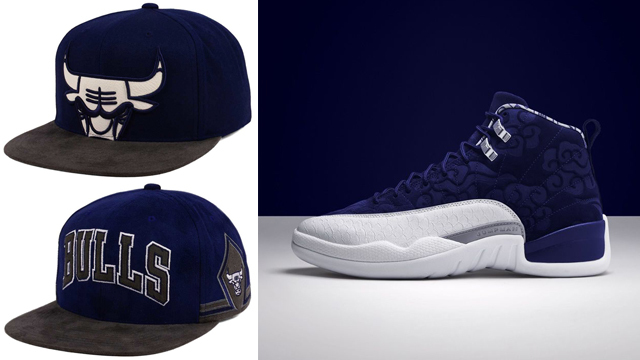 Top off the Air Jordan 12 “International Flight” kicks in matching colors with these Mitchell & Ness Chicago Bulls Navy Snapback Caps to hook with the shoes. 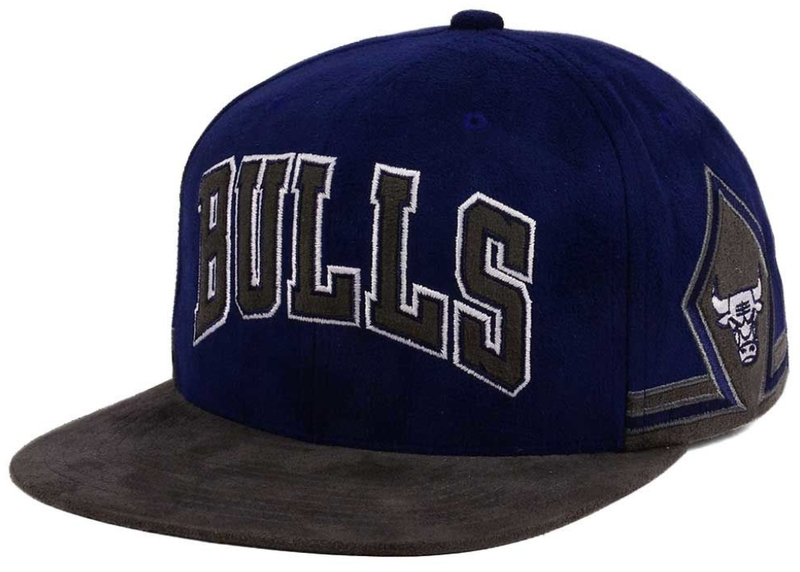 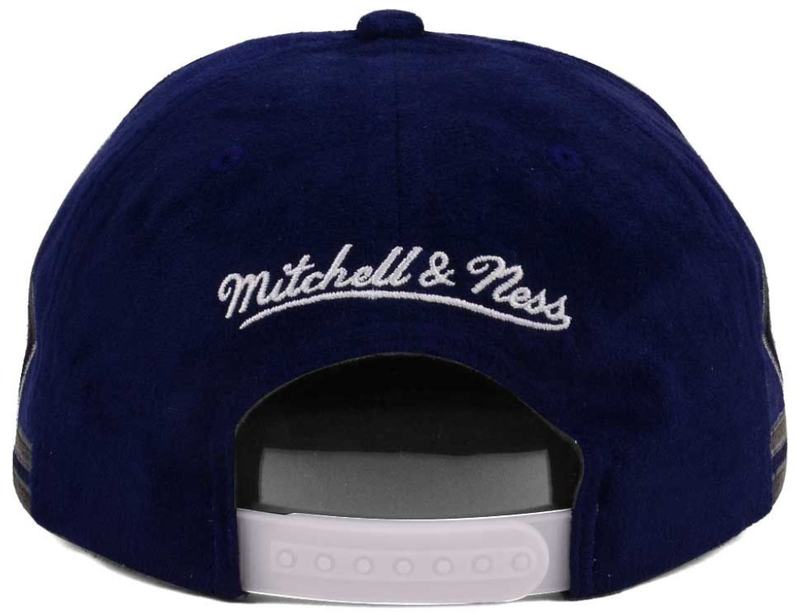 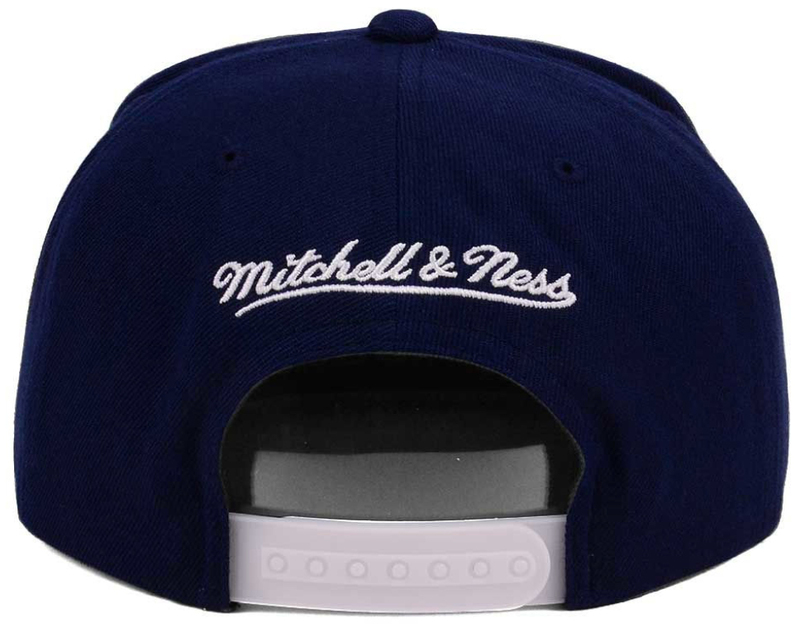 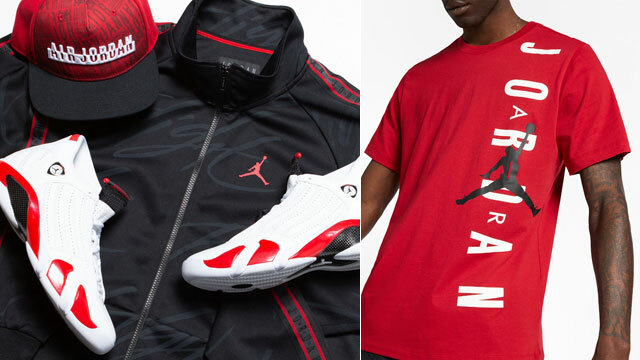 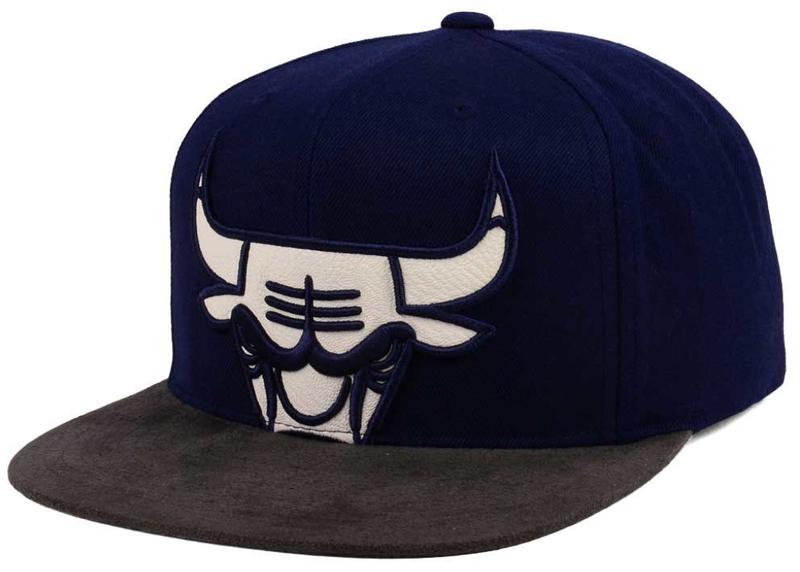 Done in a dark navy blue hue to match the shoe’s College Navy upper, both Bulls caps feature large Chicago team branding on the front, with a Mitchell & Ness logo on the back. 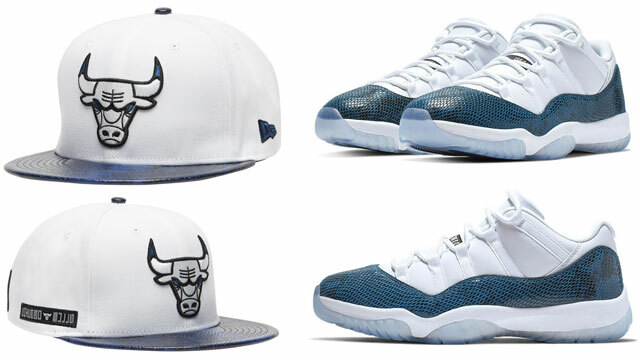 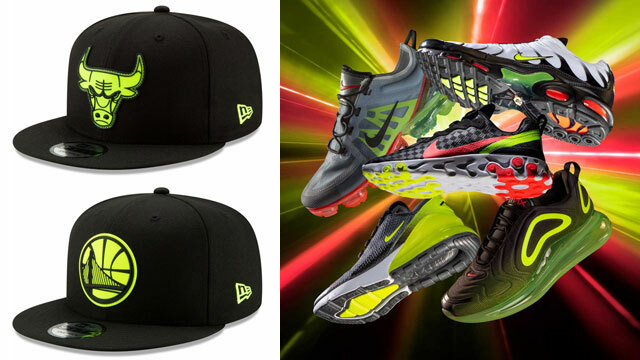 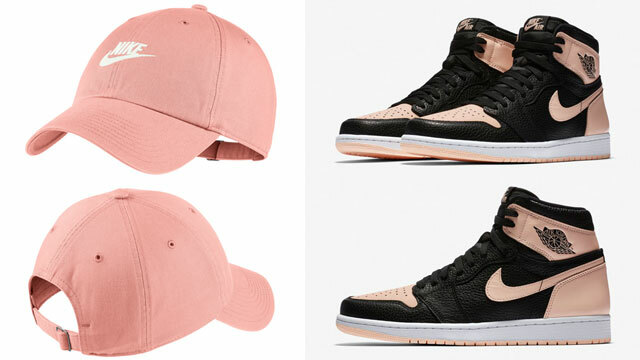 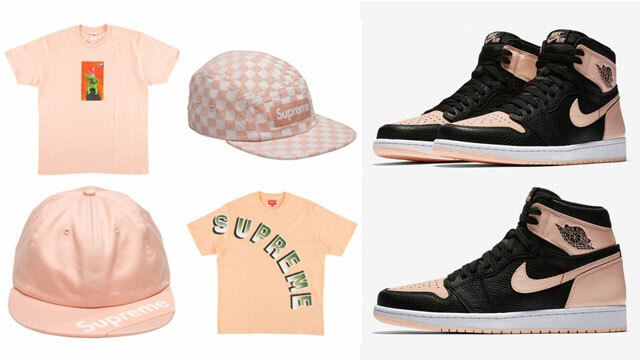 White is also include on the hats to match the highlights on the shoes just right, with grey trim that links up with the silver accents on the kicks. 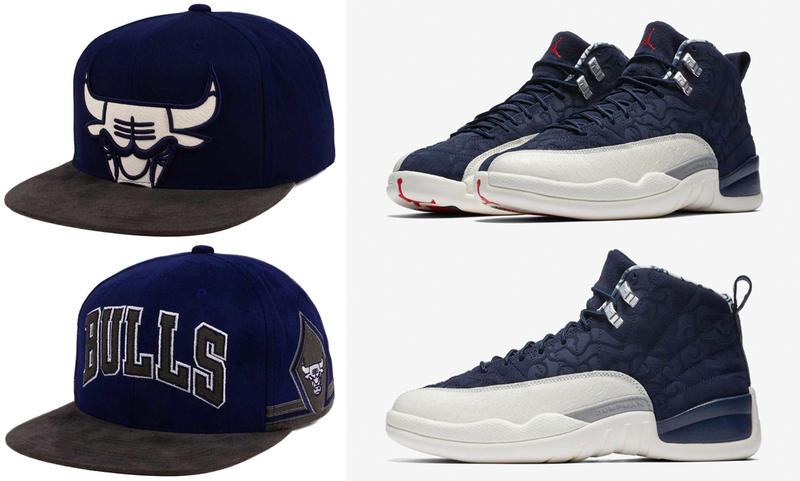 You can shop both Mitchell & Ness Chicago Bulls Hats below.